Sub-dividing buildings into a number of compartments can restrict the spread of fire and smoke. 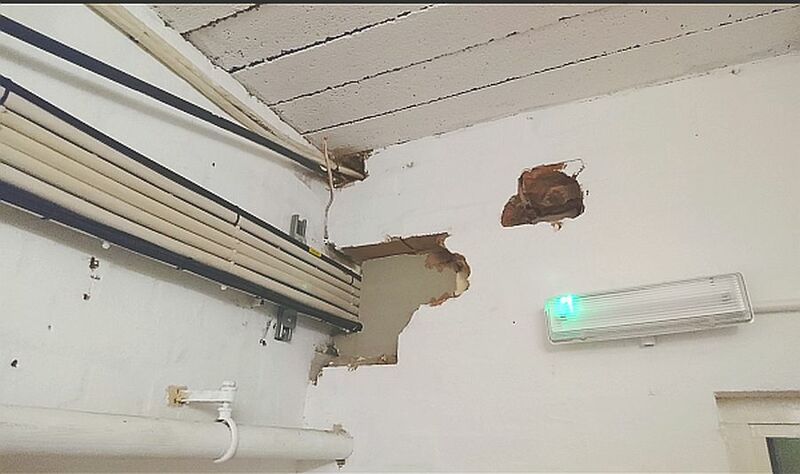 This separation into manageable areas of risk is created by floors and ceilings of fire-resisting construction. Effective compartmentation is one of the most effective yet least considered means of protection premises and people. Why consider a Compartmentation Study? 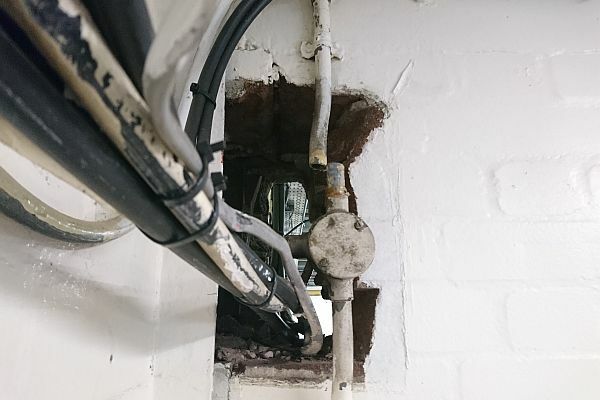 Identify and document the fire-resisting construction, it’s status and any issues relating to sealing, materials used including hard to reach areas such as ducting or suspended ceilings. The images shown are somewhat extreme, but it is important to note that even the smallest breaks in compartmentation can have devastating effacts on the spread of fire. 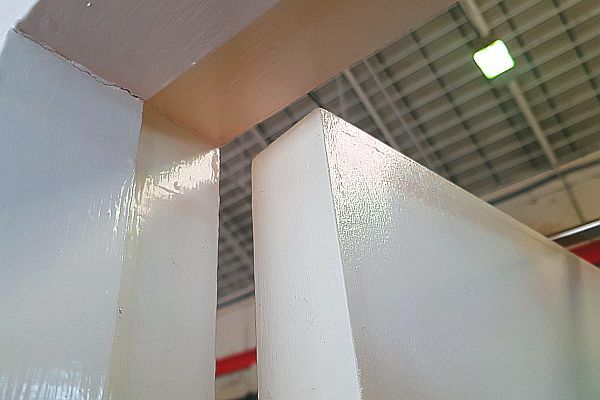 Smoke will squeeze through any gap however small so it is so important that compartmentation is considered particularly when you have had any kind of refurbishment works. 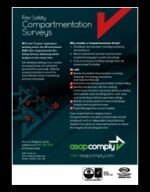 If you suspect that the integrity of your Compartmentation has been compromised, this new ASAP Comply Ltd service will provide you with an independent and professional baseline frm which to make improvements to restore the integrity of each designed area.